Whisk sugar into water and set aside. - 1/2 cup (or more depending on how sweet you like it) sweetened condensed milk. Once blended, add mixture to remaining sugar water in a pitcher. 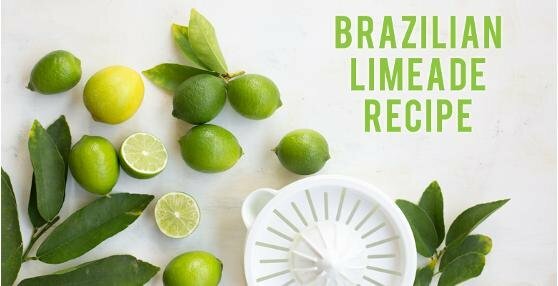 Add a few handfuls of ice, and throw in several lime slices for garnish. 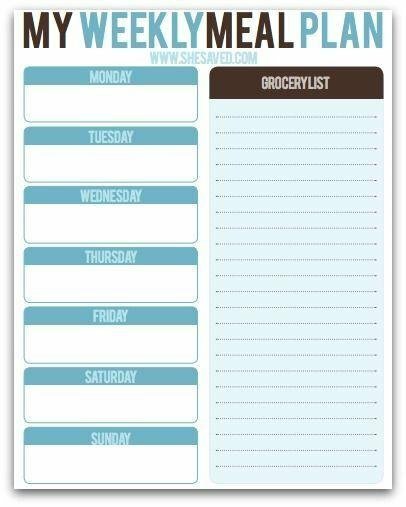 I don’t know about you, but once I figured out how to organize my recipes meal planning was significantly easier. My biggest problem was that I would find a recipe I would like, make it once, and never remember where I had found it. Finding a way to get organized took me a couple of tries, but I finally found a system that works for me! I thought I’d share the different things I tried and what ultimately worked below. 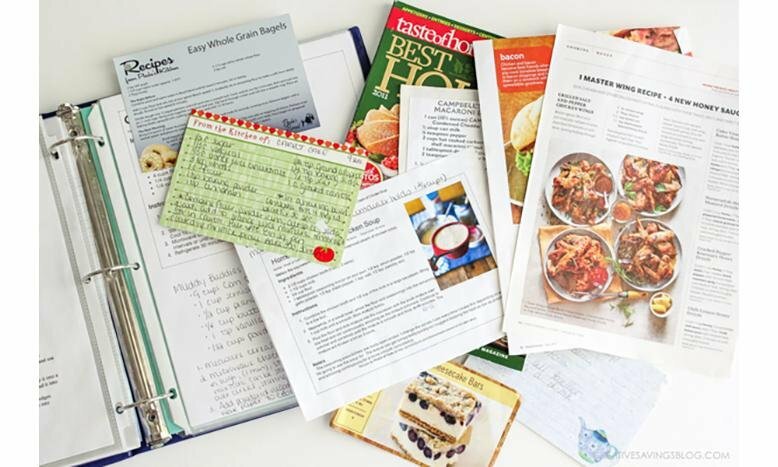 RECIPE BINDER(S) - If you like ripping recipes out of magazines then having a binder separated into categories will save you the pain of rifling through piles of paper each time you want to find a recipe. Start with one large binder, but if this works for you, you may end up with multiple binders for each category. 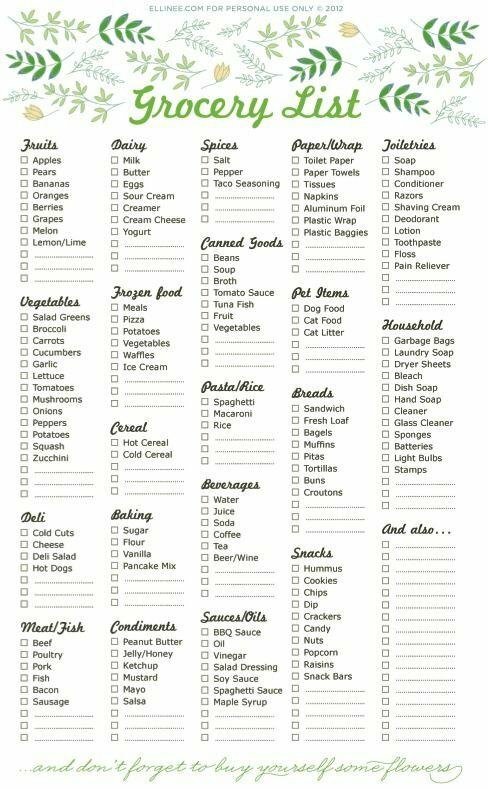 PINTEREST - This is one of the most popular ways to organize recipes. Create an account and you’ll be able to make a different board for each recipe type. 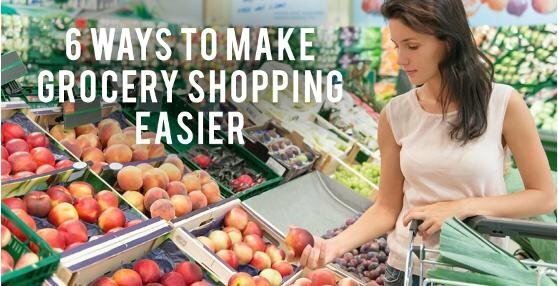 You can get as detailed in your categories as you want and collect as many recipes as you would like. GMAIL - Create files in your inbox to store recipes you find online in. 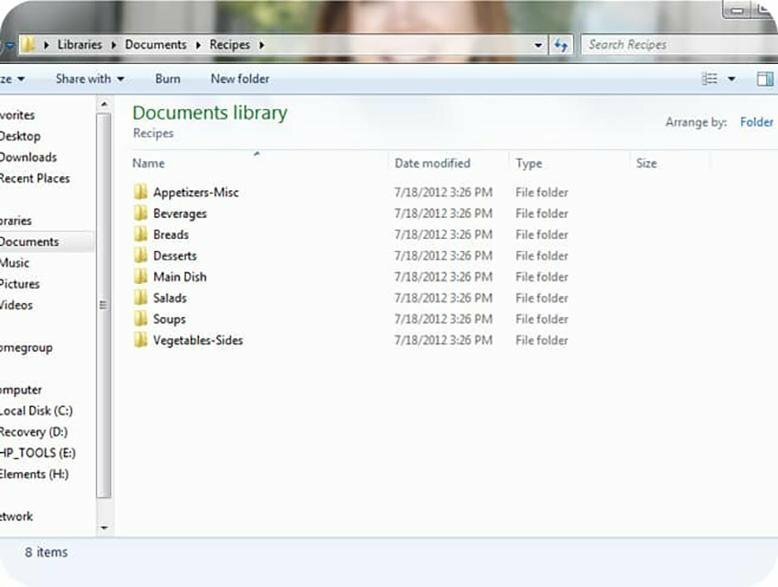 Include a “To Make” file so that you’ll be able to remember recipes you’d like to try out. You’ll be able to keep things sorted neatly, and chances are you already are logged into your email at any given moment. RECIPE BOX - This is actually what ultimately worked best for me! It was easy to find a space for a small recipe box and you can fit a whole lot of index cards in it. While it does require writing down recipes, I only write down recipes that the whole family enjoyed, which means I have a bunch of family-approved meals on hand. 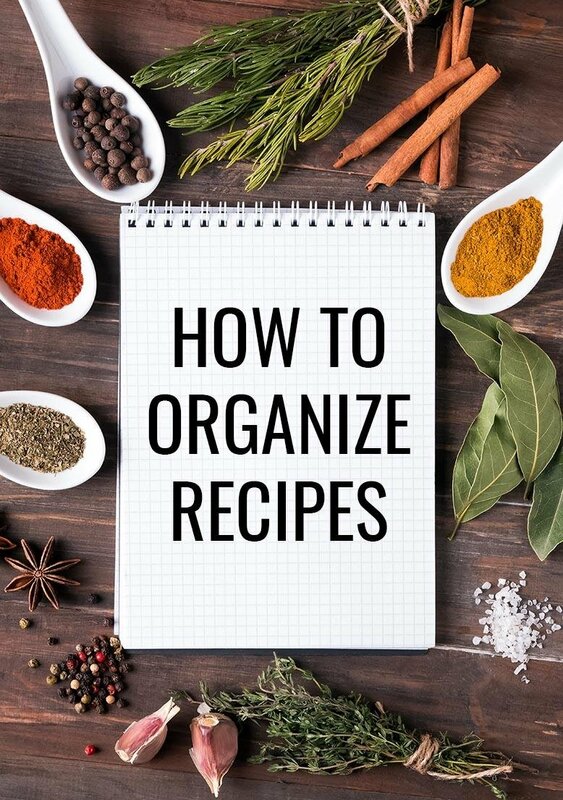 How have you organized all your recipes? 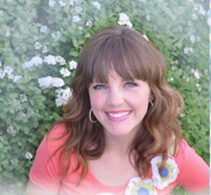 - You get to pick the location of the home, and build exactly where you want to live! - You get to design and build a unique space that has never been lived in by anybody else before! - You can get EXACTLY what you want! Customization, customization, customization! - New construction can easily incorporate the newest developments in building materials, technology, wiring, heating and cooling and communication systems, plumbing and other fixtures, and finish materials. - New materials generally require less upkeep. Wisely chosen, they can be relatively maintenance free for years to come. - You don't have to live in the mess during construction! You can stop by to check on things, and then go back to relax in a clean house afterwards. 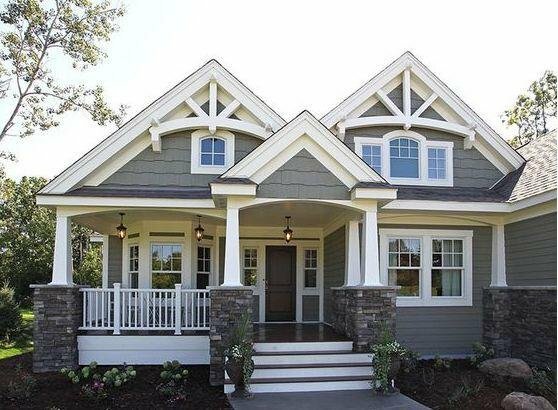 - Building a home usually (more like ALWAYS) takes much longer than anticipated. This is super frustrating, especially if you are on a tight schedule as far as timing goes with moving out of your current residence. - Depending on where you live during construction, travel to and from the site can be time consuming. - Overseeing the project (even with a general contractor) can take a lot of time and energy. The owner should be a part of the process to make sure the quality of the project is satisfactory. - You don't have to uproot your entire life and relocate! This is a major reason why most people remodel. If you love your neighborhood, friends, schools, proximity to shopping & entertainment, etc. then why move?! - Changes in an existing plan can take place one at a time, over a long time, with much less pressure to accomplish than new construction. There is time to live with the idea, plan it out carefully, execute it how you'd like to, and control the size or scale of the project. - Remodels can be accomplished in stages or in parts of the structure and by various individuals or teams. - The cost may be less than that of new construction (depending on the extent of the remodel, who does the work, and how it is accomplished). - The area to be remodeled may not dramatically affect living or working in the space. - You get to keep the features of your home that you love, while upgrading the things that you don't! 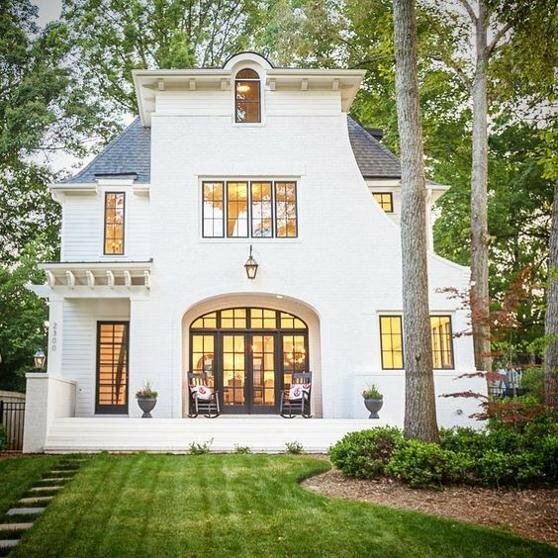 This way, you can literally create your "perfect" home! - Living in the middle of a mess is pretty horrendous!! It would help things if you could move out during the remodel, but that takes a lot of time, money, and planning! - Depending on what room is getting remodeled, you might not be able to use your kitchen for a while. Hello, takeout! Also, if bathrooms are getting remodeled, your whole family might have to share one bathroom for a period of time, which can get annoying. - Having subcontractors and workers in and out of your living space leaves you essentially no privacy. Not to mention the loud noises! - Making decisions and being involved in the project takes a lot of time and energy, and can be stressful. 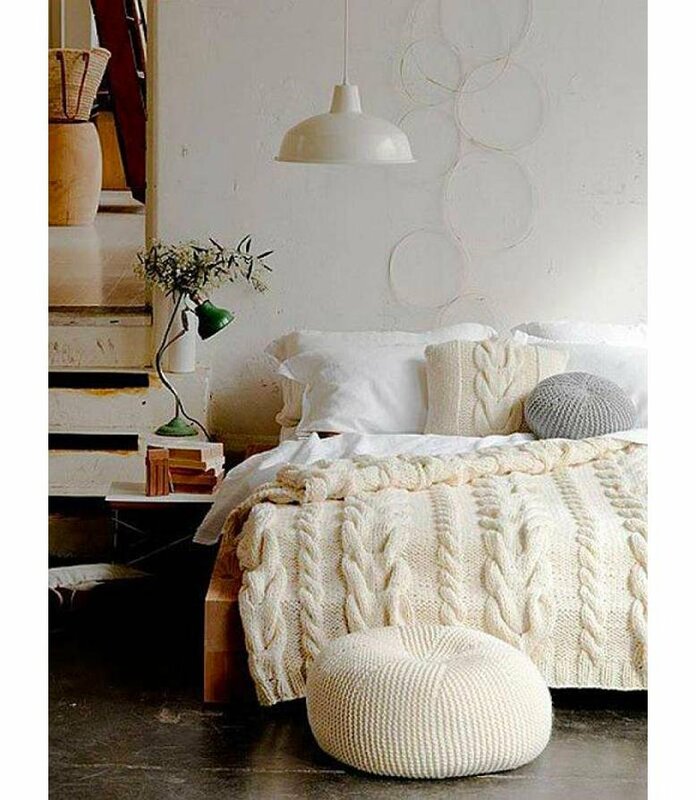 In the end, as long as you get the home you're aiming to create, you can't really go wrong. But, in your experience, which do you prefer? 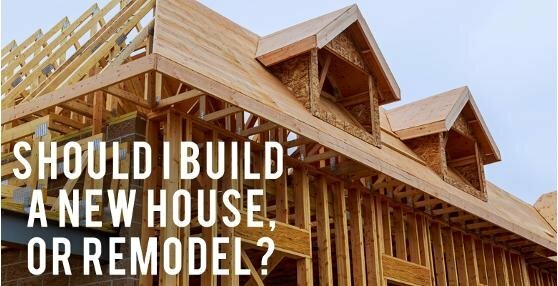 Building a new home, or remodeling your existing one? Once you know how to edge a lawn your lawn, your yard will go from looking good to looking amazing! There is nothing better than a freshly mowed lawn, but no matter how good you are at maneuvering a lawn mower there’s no escaping those long pieces right next to the sidewalk. 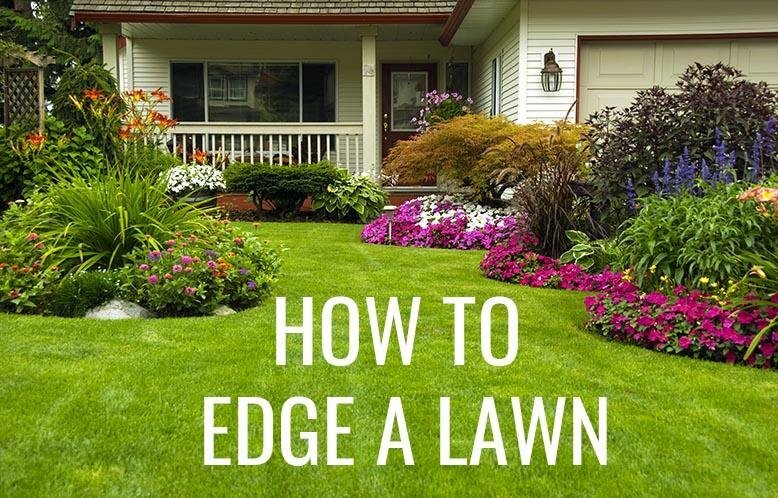 No matter how clean the rest of your lawn looks, if you don’t know how to edge your lawn you won’t have the pristine yard you want. Yellow is just the happiest, warmest color, don’t you think? 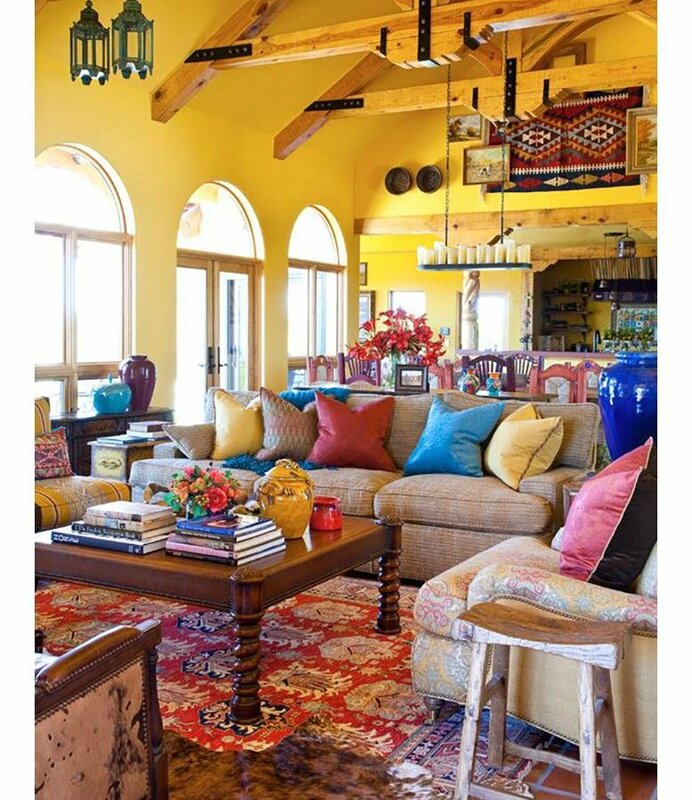 So why not use yellow in your living room and make it a welcoming, joyful place to spend time? I have always loved yellow rooms, but it’s taken some convincing to get my husband on board. Fortunately, I’ve gotten him to give in a little bit here and there with some accent pieces. Still, I look at yellow living rooms and I dream about what could be. 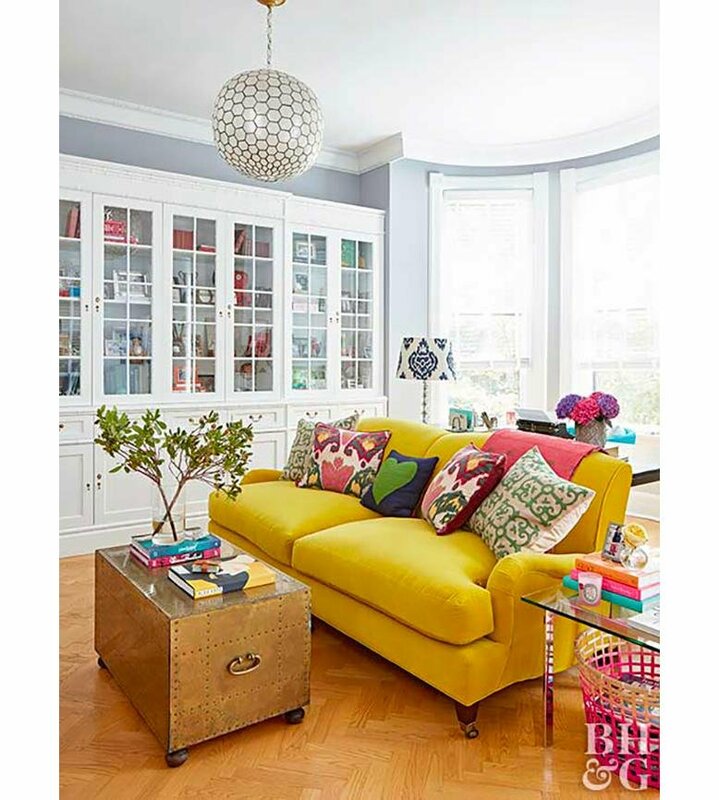 For some yellow living room inspiration, keep reading! 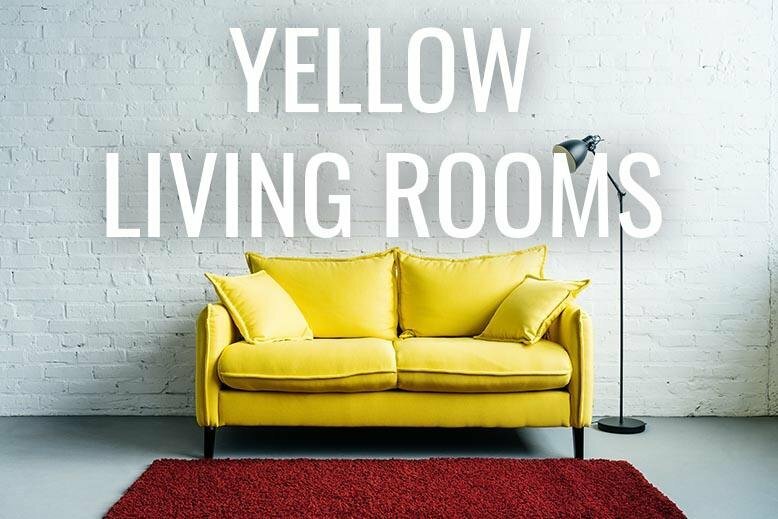 Would you want a yellow living room? Some design trends come and go so fast that it can be hard to keep up with all of them! 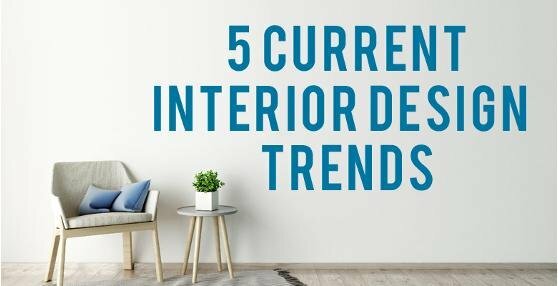 Here are 5 current interior design trends that you need to know about! A few of them may be out soonish, but others have some major staying power in my opinon. Read on for the list! Green just might be the new navy. It's everywhere. And I think it looks amazing. 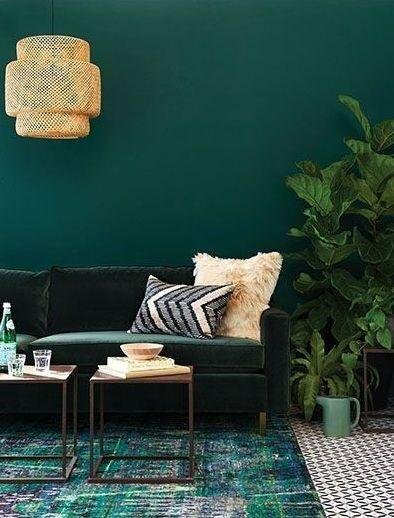 So go paint your walls green, install green kitchen cabinets or a bathroom vanity, or simply add some green throw pillows to your sofa---- but just say yes please, to the color green. It's not going anywhere anytime soon! 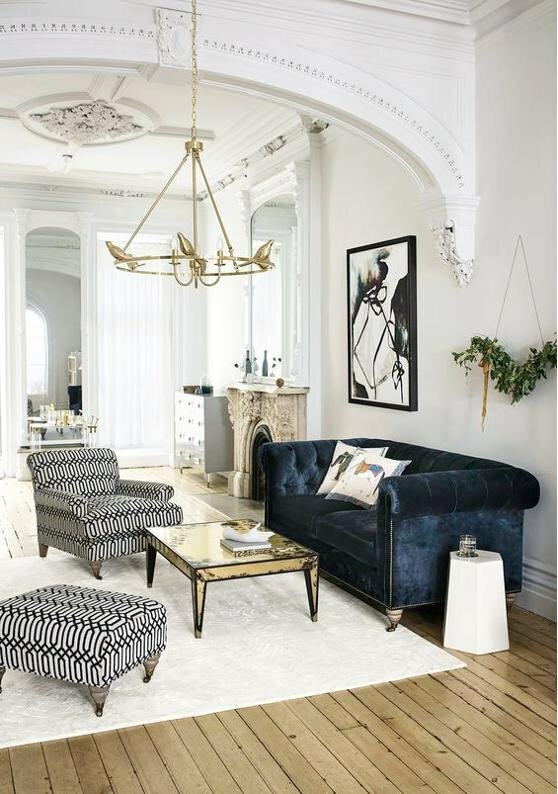 Velvet seems to come and go in terms of popularity in the design world, but it is definitely having a major moment! It's rich, it's striking, and it is all over the place. It brings an element of sophistication and glam to a room that is unmatched! 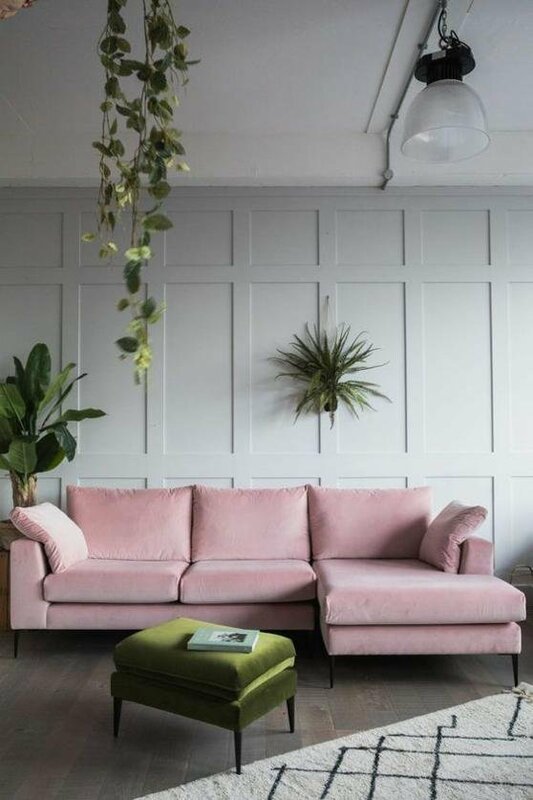 Over the past few years you saw ombre hairstyles, fashion pieces, and even some DIY ombre furniture---- but ombre is taking it up a notch right now in the design world. 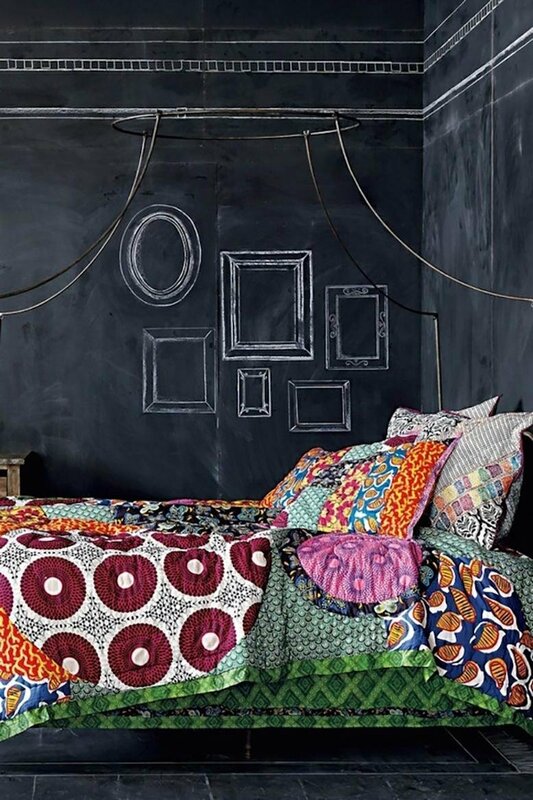 Ombre walls are a huge thing! 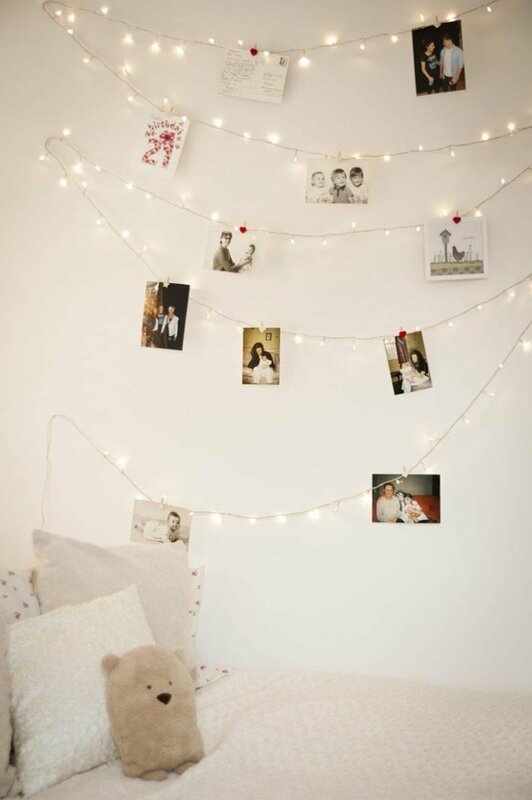 Just pinterest ombre wall and you'll be shocked! I don't think I'd dare try it as a DIY, because if you don't get it perfect I think it looks real bad, but if you're a really good painter or willing to hire an artist to do it for you, it can look pretty spectacular. 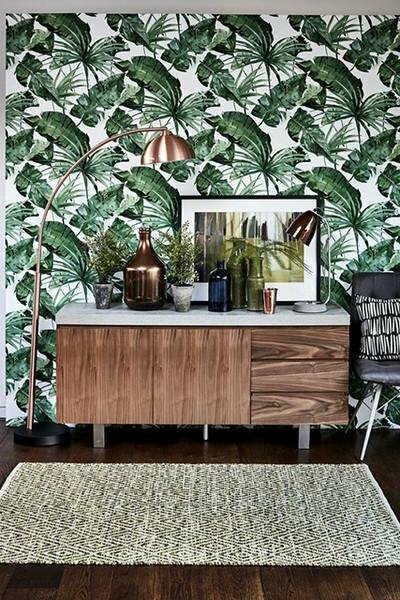 Tropical leaf prints, wallpaper, and textiles have been 'in' for a little while now, and the trend just keeps going! 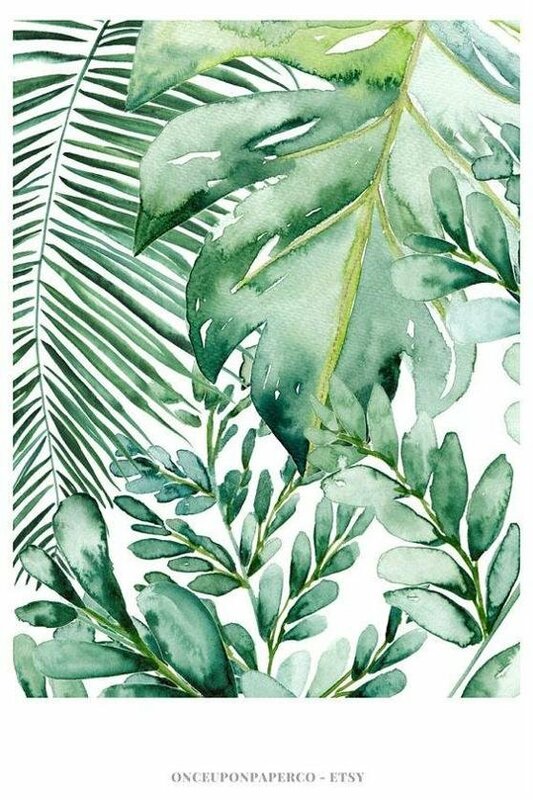 Whether you bring the outdoors in with real life plants, or simply prints, it makes your home feel more fresh, alive and natural. I scream, you screm, we all scream for ice cream! It's no surprise that bright, bold gelato colors are the real deal right now. 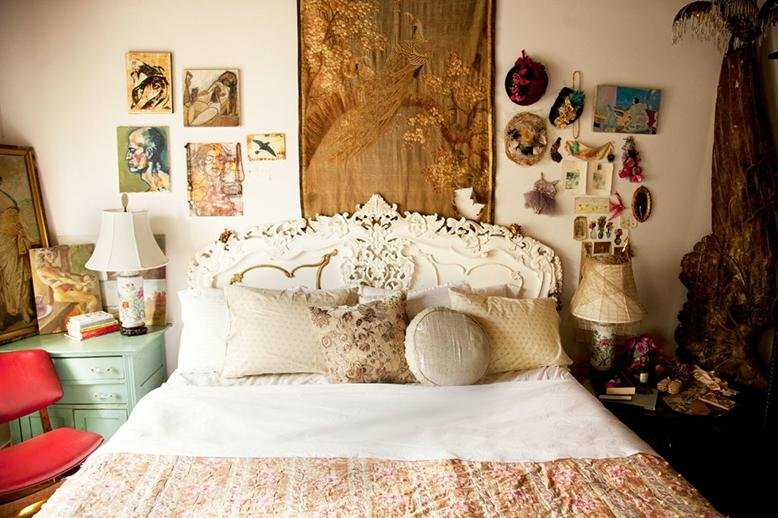 Personally, I think the room below is a little overstated for my liking, but I love the idea of incorporating a fun gelato color with a few muted tones. What do you think about these trends? Love 'em? Hate 'em? Let me know! Figuring out bathroom paint colors can be tricky. 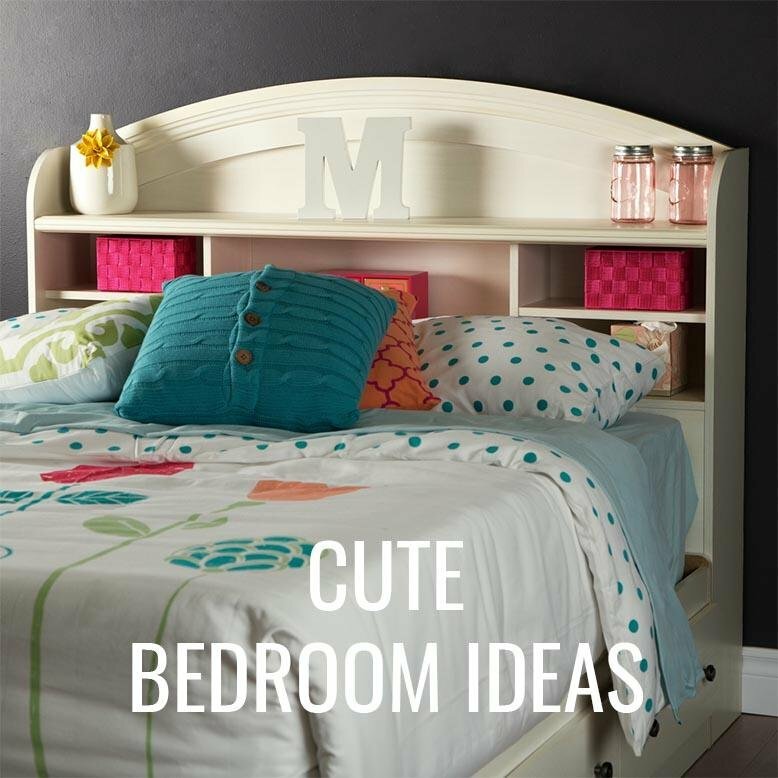 You don’t want a boring color that washes out the room, but it can also be hard to decide on a color that won’t be overwhelming in a small space. 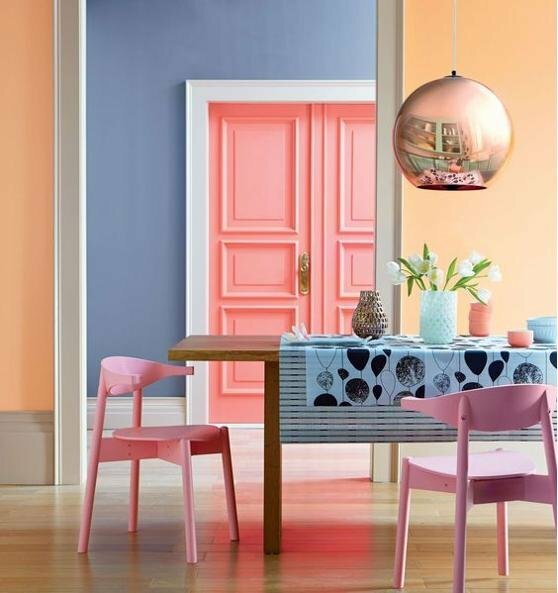 When it comes to picking paint colors there can be a lot of trial and error. It helps to have a little bit of direction and an idea of what you want before you start painting test colors, so I’ve gathered together some popular bathroom paint colors to help. 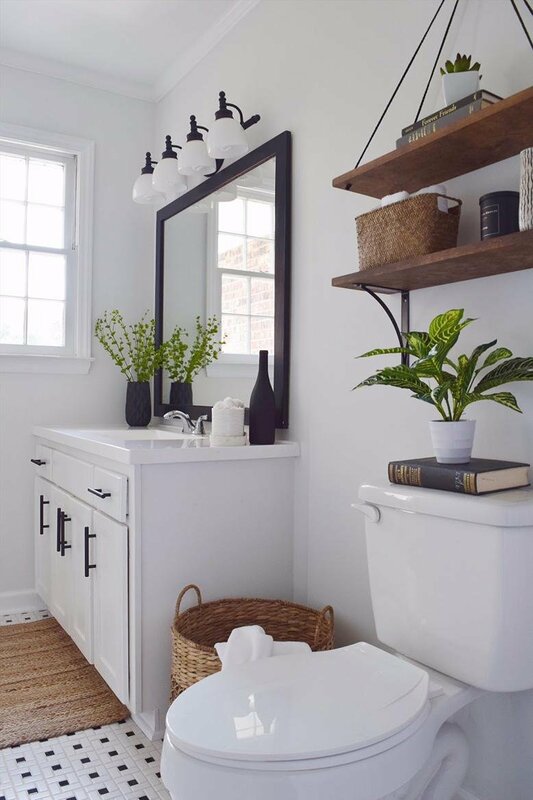 White bathrooms are so clean and will help your bathroom feel crisp and fresh - especially if you have bright white tiles. 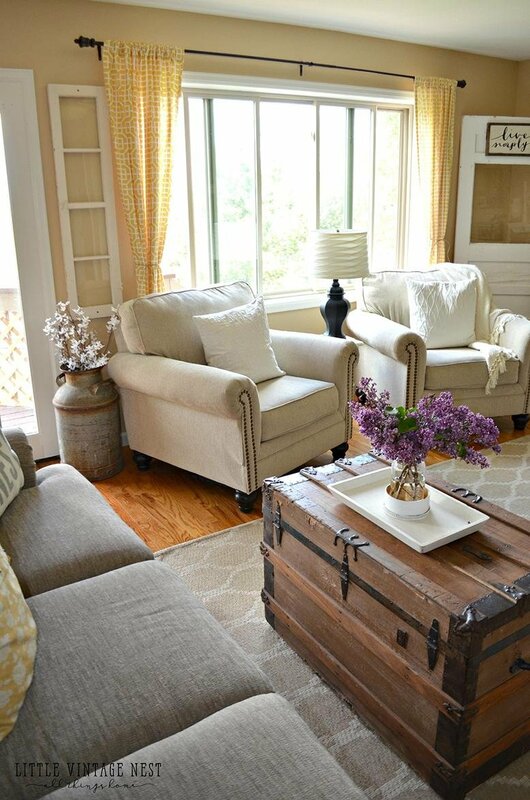 Benjamin Moore Simply White is a great, basic white paint you may want to try. 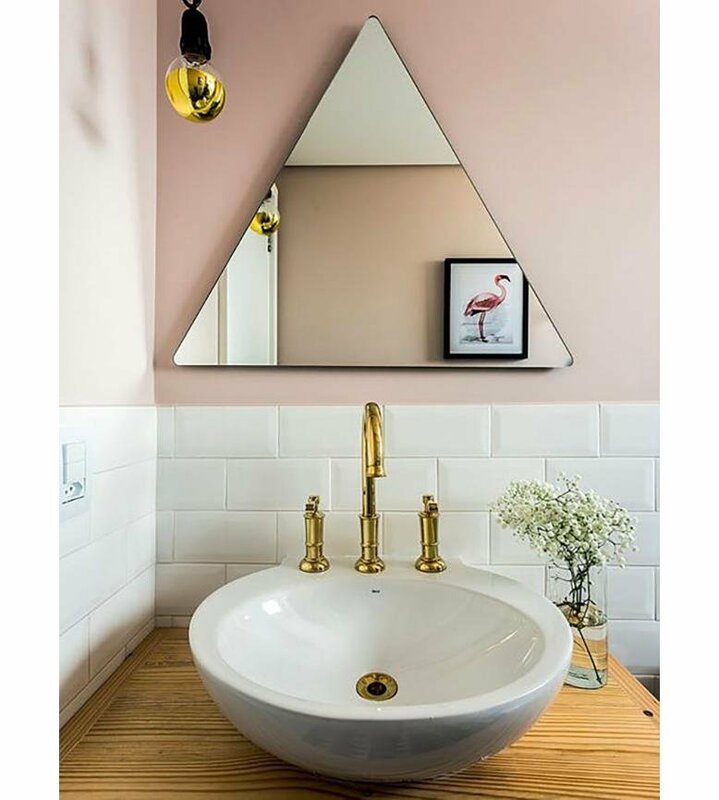 While a pink bathroom might seem girlish and too young when you first think of it, but there are some beautiful, elegant pinks you can use without looking too feminine. Blush pink was huge last year and it’s sticking around! If you’re interested, Benjamin Moore Cream Puff. 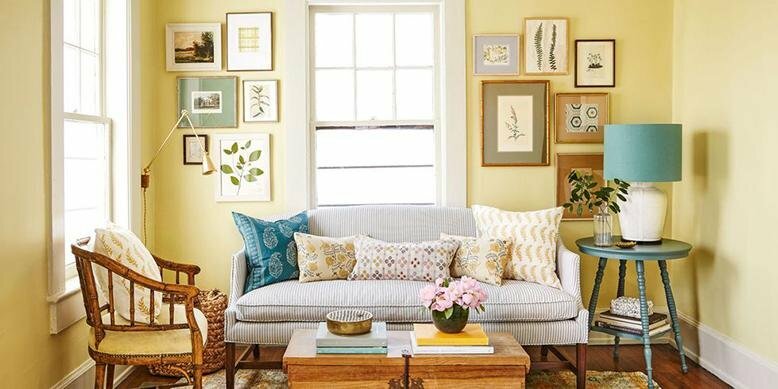 For a bright, happy, and colorful room you won’t go wrong with yellow. With a sharp contrast between white trim, tiles, and accessories, yellow bathrooms can be bold without being overbearing. Give Behr Bicycle Yellow a try and see how you like it. 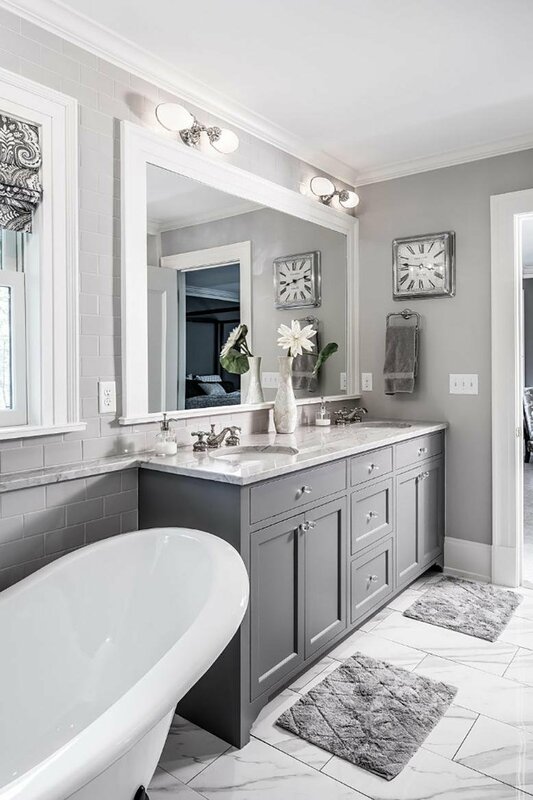 Gray is a classic neutral color that you can’t go wrong with. You can try out what I believe is the perfect gray color, or try out Farrow and Ball Cornforth White. 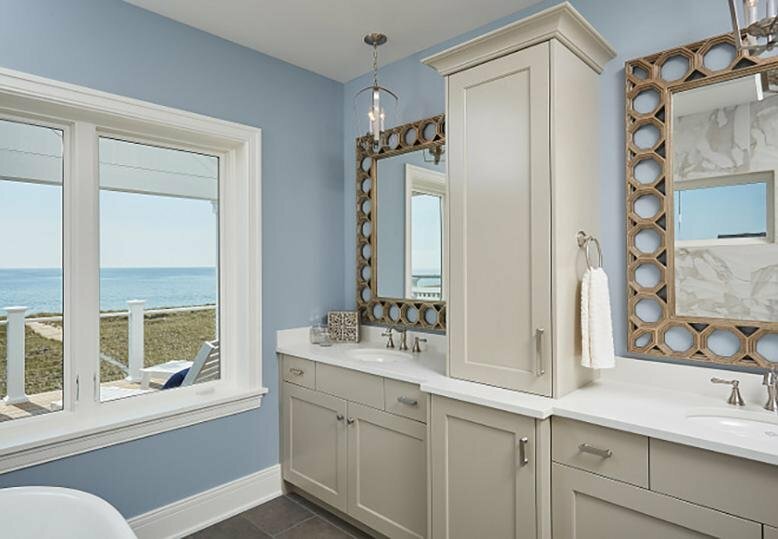 Blue might be the color people think of immediately when choosing a bathroom paint color, but it doesn’t have to be boring. With so many different shades and hues of the color, you’ll be able to find something unique to your style. Benjamin Moore Manor Blue is a calming color that will help you create the perfect retreat. 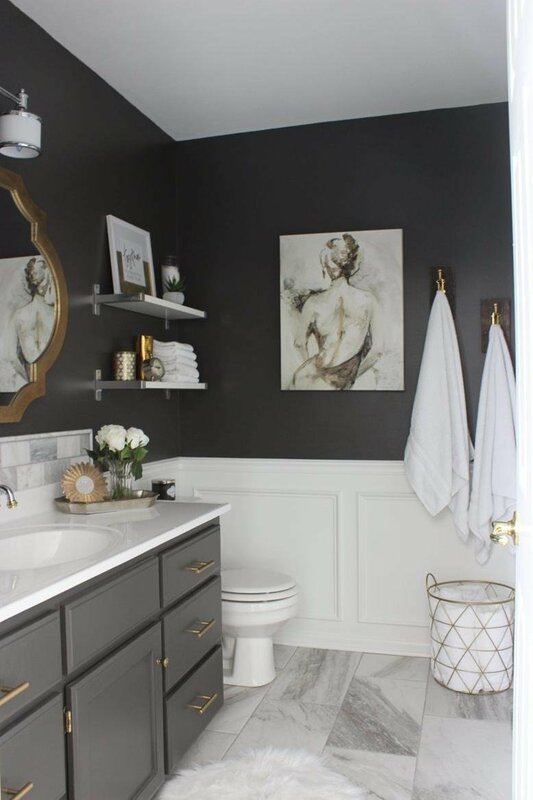 For a bold, modern look you may want to use charcoal in your bathroom. A step up from black, but not as harsh or intense as pure black, charcoal will give you a warm bathroom you’ll never want to leave. 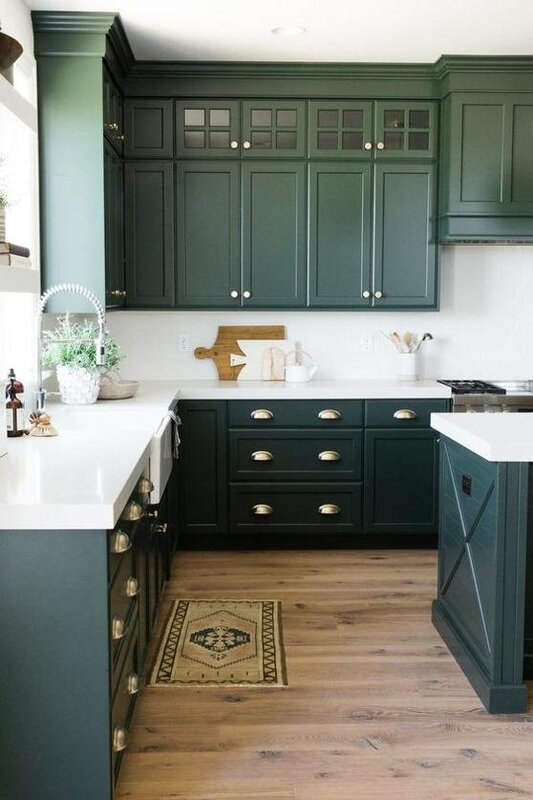 If you’re intimidated by such a dark color, try out Benjamin Moore Wrought Iron and see how it looks before you count it out! 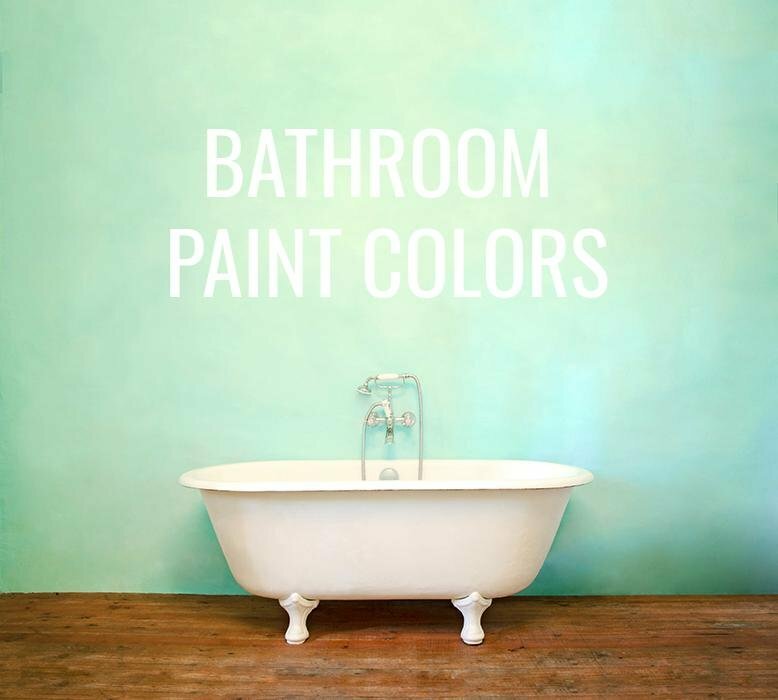 What colors have you painted your bathrooms? Some of my favorite summer memories growing up were the times my family would make homemade ice cream. We would get the ice cream started before dinner and then enjoy a delicious homemade dessert afterward. Make this a family tradition of your own! If you spend $499 or more during RC Willey’s 2018 Memorial Day Sale you’ll be able to buy your own ice cream maker for only $10 while supplies last. 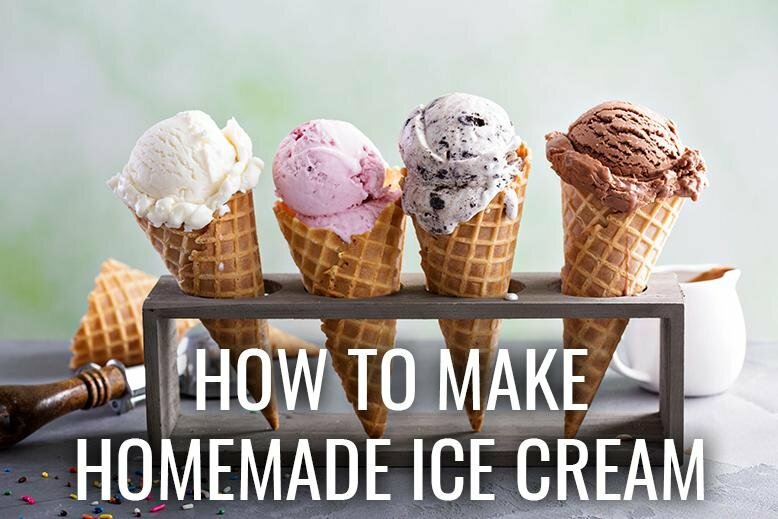 Once you get your ice cream maker, you’ll need to know how to make homemade ice cream and we’ve got you covered. Keep reading for a quick, easy recipe below! The wonderful thing about homemade ice cream is that there are endless recipes! If you’re a chocolate lover like me, you’ll want to save this recipe for chocolate ice cream. Whatever ingredients and experiments you try out, the basic principles are the same. Pour the milk and the sweetened condensed milk into the canister and stir together. Add 15 TBSP of cocoa powder to the milk mixture and mix well. Once your ingredients are mixed together, put the dasher into the canister and make sure everything is lined up so it will fit together easily. Put on the lid, put the canister into the ice cream maker, and lock the lid into place. Now you’re ready to add the ice and salt! Add about six cups of ice to the ice cream maker surrounding the canister and then cover with rock salt. Don’t skimp on the salt! Repeat this process until the ice is at the top of the canister. Plug in your machine and let it run for 30 minutes adding more ice and salt as needed. Enjoy! Don’t forget to check out RC Willey’s 2018 Memorial Day Sale and let us know your favorite homemade ice cream recipe!